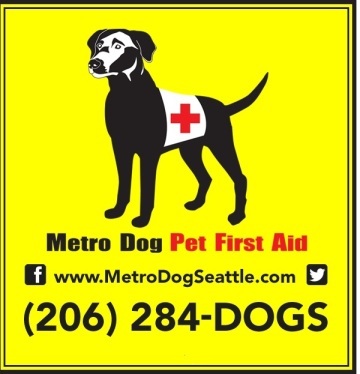 One of my goals for the upcoming year is to list dog friendly businesses in and around the Seattle area. (Lux) Pot Shop in Ballard is one of dozens of cannabis shops in Seattle that’s dog friendly. Photo from (Lux) Pot Shop. To start this effort I’ve put together a list of dog friendly cannabis shops in Seattle. Washington voters approved the sale of medical cannabis (marijuana) in 1997 and recreational cannabis in 2012. Selling cannabis is now a billion dollar industry in Washington, and it’s predicted to grow exponentially over the next several years. For the purposes of this post, dog friendly cannabis shops are ones that allow dogs. It does NOT mean cannabis shops on the list sell cannabis products for dogs. Washington law prohibits licensed cannabis shops from selling cannabis products for dogs (or any other animal). Always leash your dog before taking it a cannabis shop (or any other dog friendly business). Dogs can die from marijuana toxicity, so store all cannabis products you buy in places your dog cannot access. If you take your dog to a cannabis shop, store your purchase in your glove compartment so your dog can’t get to it. If you want to try CBD oil to treat some of your dog’s ailments, you can find it at most local pet shops. To learn more about buying CBD oil for your dog, check out this article from You Did What with Your Weiner. 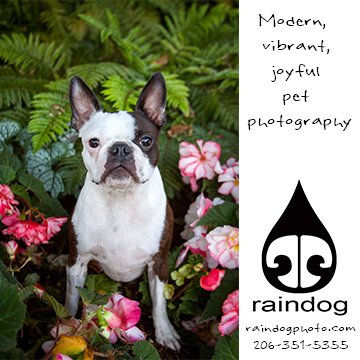 In the future I’ll post lists of dog friendly cannabis shops for other cities in Western Washington near Seattle. The first shows the listings in alphabetical order. The second one shows the listing by neighborhood. The Reef on Capitol Hill is also dog friendly.